Mixed Martial Arts is where you put it all together, combining BJJ, Kickboxing & Wrestling into an effective fighting and self-defence style. We at IMC believe that to be truly effective one must cross train, and by offering our students classes in Mixed Martial Arts style training we are giving them an opportunity to truly prepare themselves for real-world situations against real-world attackers. Our Mixed Martial Arts program is a full contact combat sport that allows the use of both striking and grappling techniques, both standing and on the ground, from a variety of other combat sports. 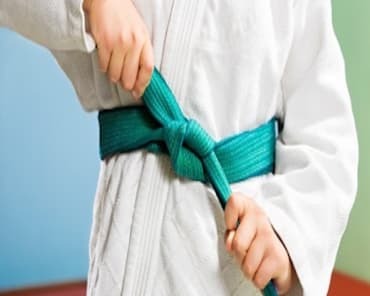 Whether you are looking to compete in the ring, or just get in amazing shape, International Martial Arts Centres in Kemps Creek and St Clair will help you reach your goals! WORLD-CLASS MMA CLASSES FOR MAXIMUM RESULTS! In Mixed Martial Arts you will learn how to put the individual techniques of Brazilian Jiu-Jitsu, Thai Kickboxing and Wrestling together. You will also learn how to defend against many different styles of attack. 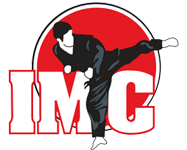 At IMC we have a carefully prepared syllabus to take you from novice to pro to trainer, with qualified coaches and trainers and close support from active UFC fighters, who keep all our students current with the latest training drills and techniques. Our centres are fully equipped with numerous bags, striking pads, sprawl walls, cage panels, fully matted floors and a modern gym and pro-shop. BECOME FIT & BATTLE READY WITH MMA CLASSES IN KEMPS CREEK, ST. CLAIR AND SURROUNDING AREAS! 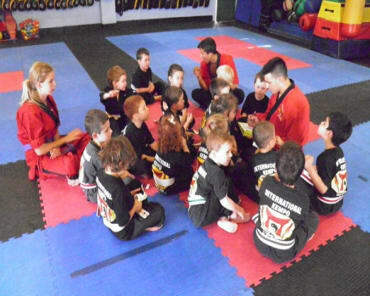 Fill out the short form on the side of this page to get fit and protected with IMC's Mixed Martial Arts classes in Kemps Creek!